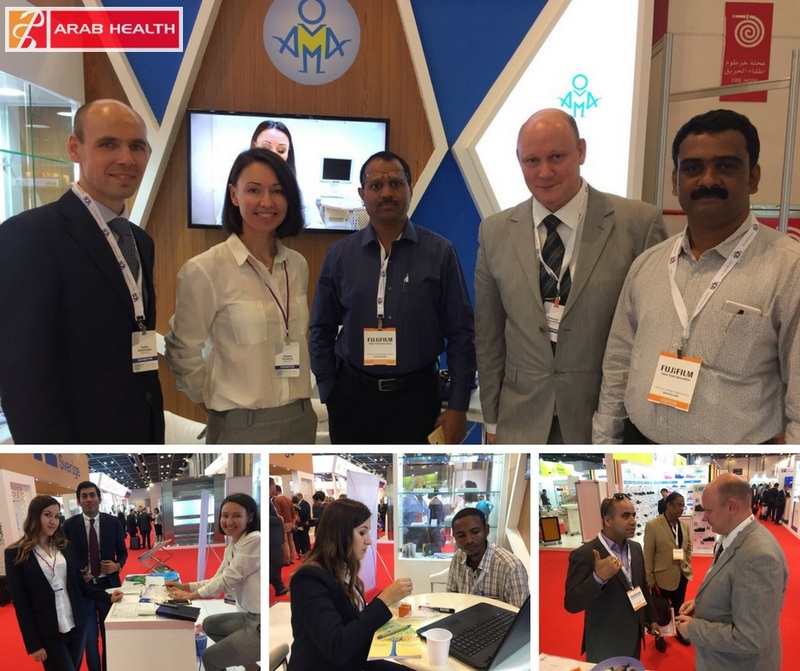 Dear AMA friends and business partners, we’ve already had 2 very busy days behind, but there is no time to chill, because we are right in the middle of the Arab Health 2018 fair. Today we present test-systems for invasive and non-invasive diagnostics of Helicobacter pylori. We wish you and ourselves a wonderful and productive fair! And if you haven’t visited our booth yet, don’t miss a chance and be our guest! Booth Z1.H70 in Dubai International Convention & Exhibition Centre.